Innotek. The quicker way to a better behaved dog. 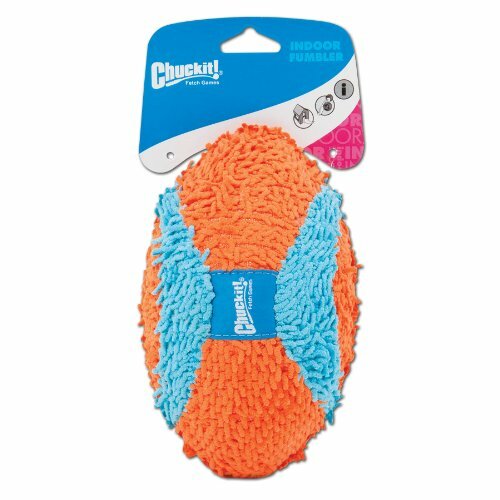 Having a better behaved dog has never been quicker or easier. You can spend more time playing and less time training. Innotek® electronic training and fencing products have just the right touch, just when you need it. 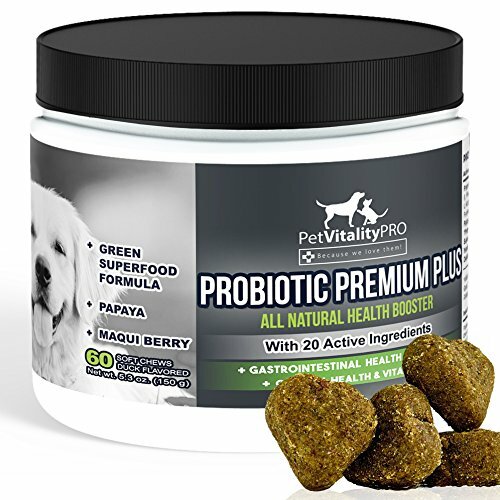 The Products Designed and Supported by Professionals. 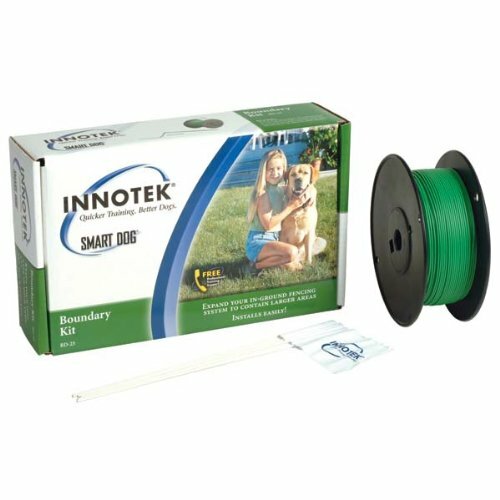 Innotek products are designed by professionals to be the fastest way to a better behaved dog and they’re supported by professionals too! Call the Free Training hotline and they will gladly walk you through your training challenge. Call as often as you wish, the help is always free. Discover the difference it makes when you use the right tool for the job. Basic Contain ¿N’ Train & Deluxe Contain ¿N’ Train. Innotek’s exclusive Contain ¿N’ Train systems feature two training functions in one. 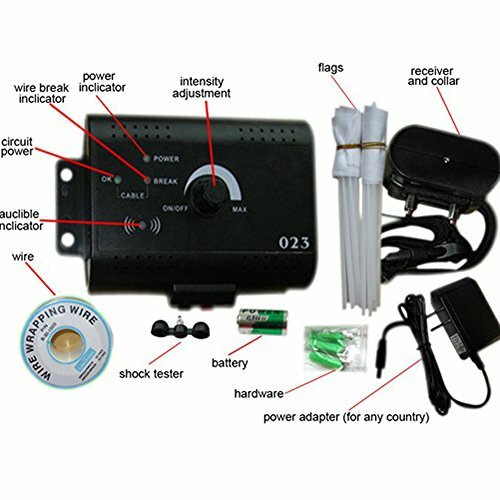 It keeps your dog in the safety of your yard and offers the control of a handheld transmitter for the same freedom away from home. This system installs easily with common household tools. Patented run-through prevention offers secure, reliable containment. 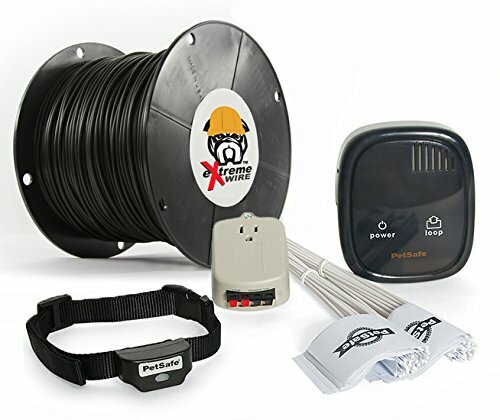 Expand your In-ground Pet Fencing Systems. 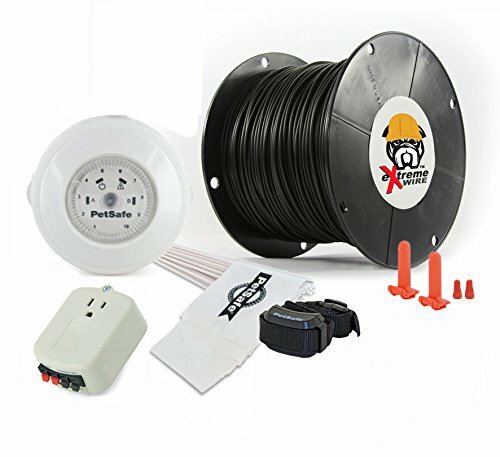 Homeowners who need additional wire for larger yards only need to purchase extra boundary kits. 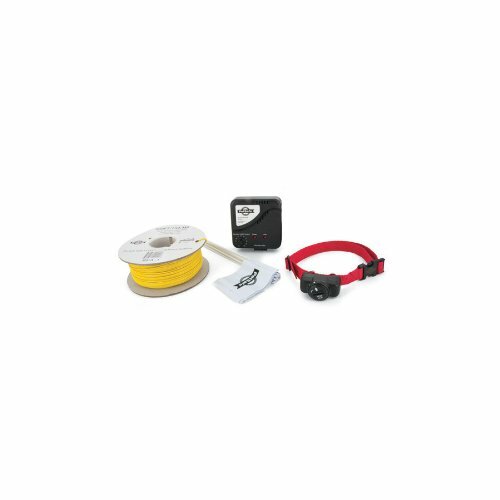 Each kit includes 500 feet of 20 gauge boundary wire, waterproof wire splices, and training flags to help your dog learn the boundaries. 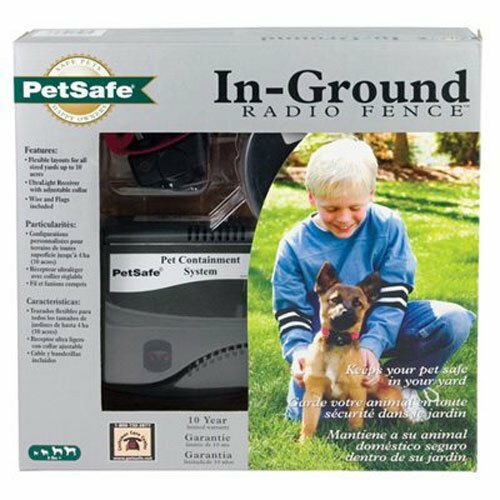 Used with any In-ground Pet Fencing System.